Back for our 5th year, Get Kids Cooking are cooking up a storm again in the Woolworths Food Farm, thanks to our partners at Australian Eggs. FREE Classes are running everyday of the show from 10am – 4pm. No bookings required but these classes are very popular and fill up so it is a first come, first cook basis! 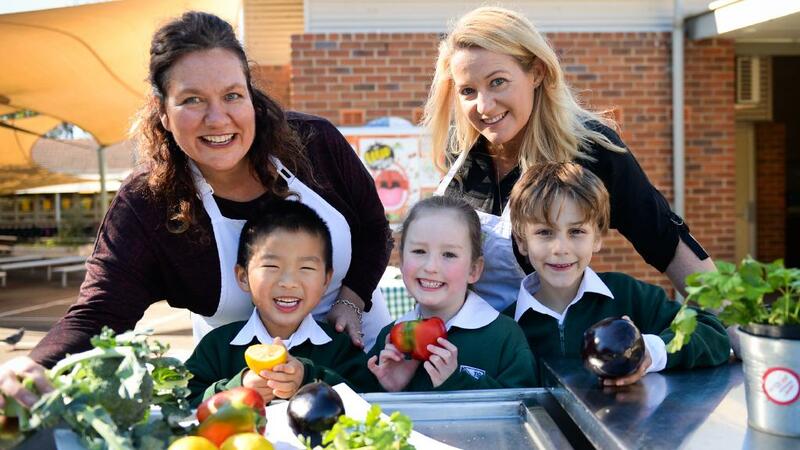 Each child will learn to cook a delicious dish using Australian fresh Eggs.